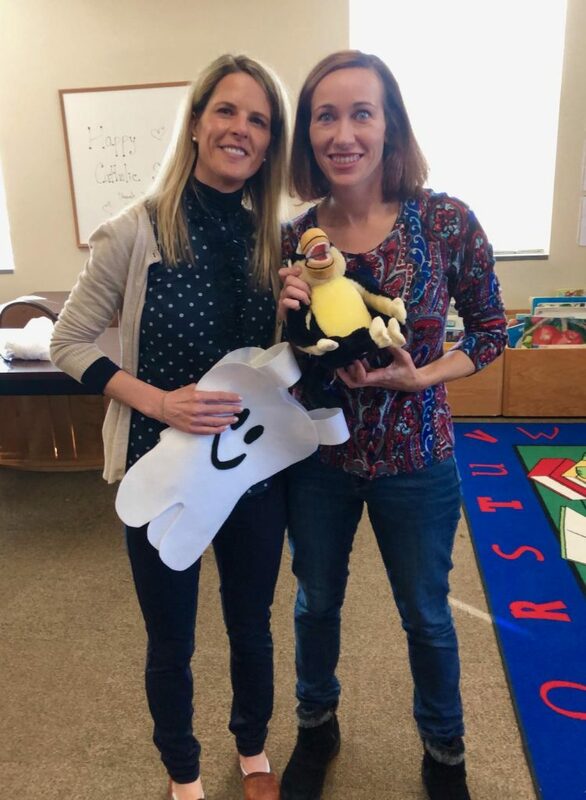 On Monday, February 4, Dr. Tara Bell and dental hygienist Holly Rucker had the pleasure of visiting St. Michael’s School in Cary. Students were taught about nutrition for optimal oral health and tooth brushing and flossing techniques. 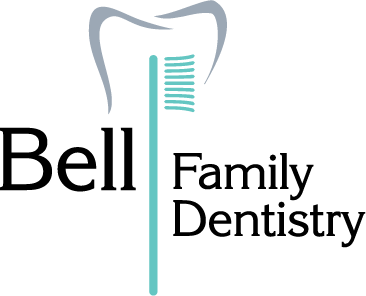 There was also a review of what to expect when having your dental appointment and a question/answer session. Thank you to St. Michael’s for hosting this dental education seminar!